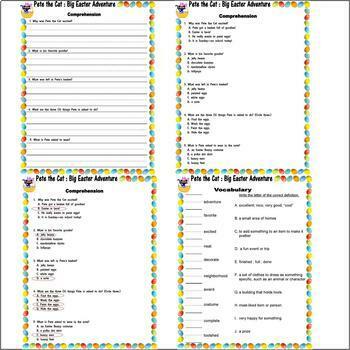 This packet provides a variety of levels for readers, Grades K-2. * Opinion Journal : What did you think? What would you change? * Book Report : Who is the author? Fiction or Non Fiction? Characters? Favorite part? Rate this book! 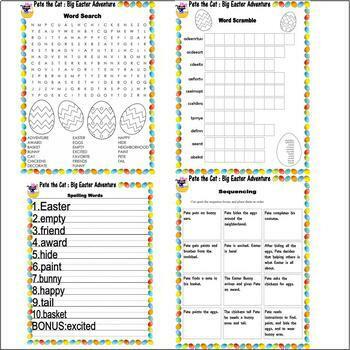 * Be sure to visit my store for many comprehension packets, and other activity worksheets! My packets strive for inclusion of all students. 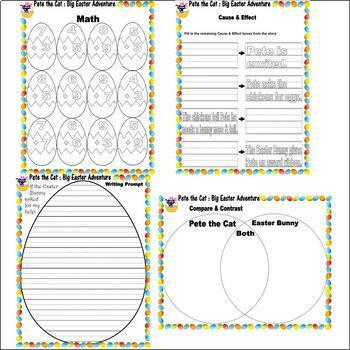 I provide lined paper, a choice of comprehension, simple activities, and answer sheets. I also take requests!